 Easyfix Shield Anchor Bolt Type M8 x 60mm 5 Pack is rated 4.6 out of 5 by 26. Rated 5 out of 5 by gudin from Anchor bolts Fixed Dads safe to his wall, worked a treat, only issue was more to do with wall condition, I would buy these again if needed, very strong. Bolts. Rated 5 out of 5 by LetMeDoItAll from Do as they should These bolts do exactly what a good anchor bolt should do, They bold stuff down TIGHT! use the correct drill size and they will hold anything. Rated 4 out of 5 by Duzzer from Good Solid Bolts Bought these to fix a heavy shelving unit to a brick wall, they did the job very well, I'm sure the shelves themselves would fail before these bolts do! Rated 5 out of 5 by SirJes from Excellent bolt. Easy to use and very secure fitting. Used mine to mount a gun safe - now immoveable. Rated 5 out of 5 by Doddsy963 from Good fixing I always use this type of fixing for heavy work as the final fixing is always strong. I don find that drilling the recommended holes size is a little tight and can make it difficult when first putting it in. Rated 4 out of 5 by Belzebub from easyfix by name and nature I used these bolts to fix a small safe to the wall, Easy to use, cheaper than the big branded name and does the job perfectly.